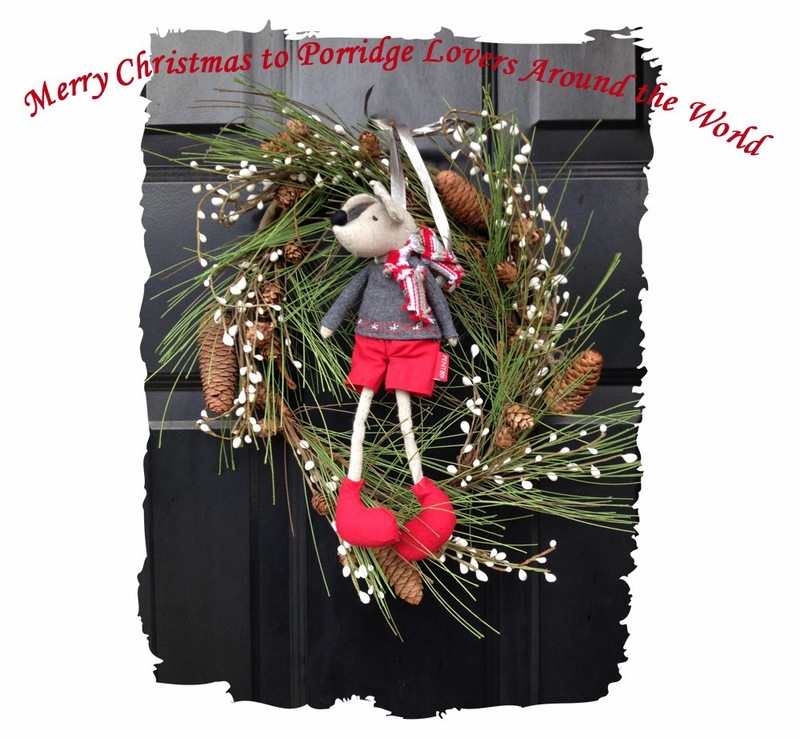 * Wild About Porridge *: Merry Christmas! We'll be back with new recipes in January!! The "we" of these posts are Charlotte and Linn-Sofie, two sisters who live thousands of miles apart from each other and used to do everything together. This blog, apart from all the inspiration it can give to millions of current and potential porridge lovers around the world, is a way for us to stay connected to each other. We are not professional chefs and don't aspire to be. We make lots of mistakes and sometimes burn our food. But we can make a good porridge and so can you! We publish our recipes in cups, deciliters, pinches, grams and whatever seems to work, but if you get confused don't hesitate to post comments and ask questions and we'll try our best to answer as quickly as possible!